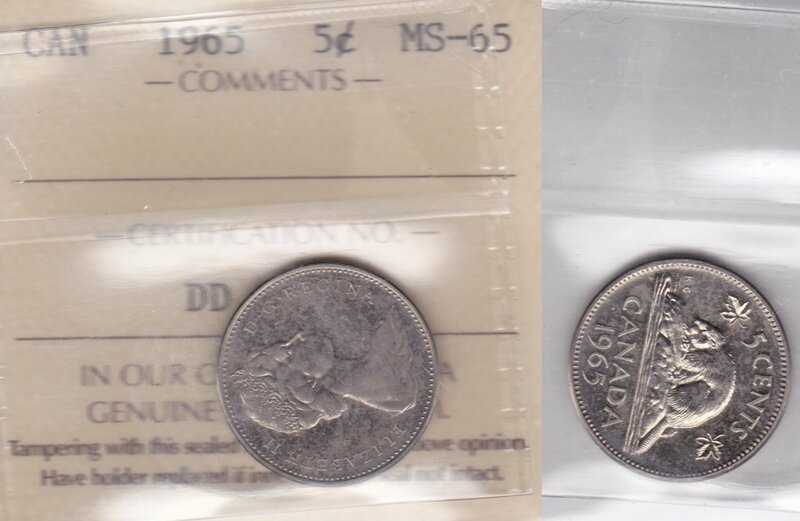 Coin shown is the coin you will receive. List price (http://coinsandcanada.com/coins-prices.php) is $87.20CDN. Book Value (Charlton 2019 Vol 1 Ed 72) is $100CDN. My HST Registration # is 826753972 should you require it. However there is NO ADDITIONAL GST/HST charged. It is already factored into the price as applicable. We will combine shipping for multiple purchases at as close to the actual shipping cost as possible. We will refund any over-payments for shipping when your package is prepared. We also sell on eBay as l300e at http://stores.ebay.ca/lcoinholicsanonymous if you want to checkout our feedback. However the prices are usually a bit higher as eBay fees are higher. For our best prices (albeit in CDN $) check us out at https://www.facebook.com/LCOINholicsAnonymous.